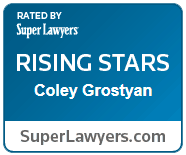 When you need to be sure that you are getting the very best legal representation, trust Minnesota Criminal Defense Attorney, Coley Grostyan, to work tirelessly on your behalf and do everything in his power to get the best possible outcome for you. 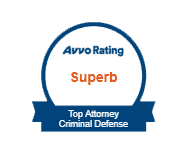 Any lawyer can take your case and plead you guilty without thoroughly reviewing the evidence, conducting legal research, and strategically crafting your defense. 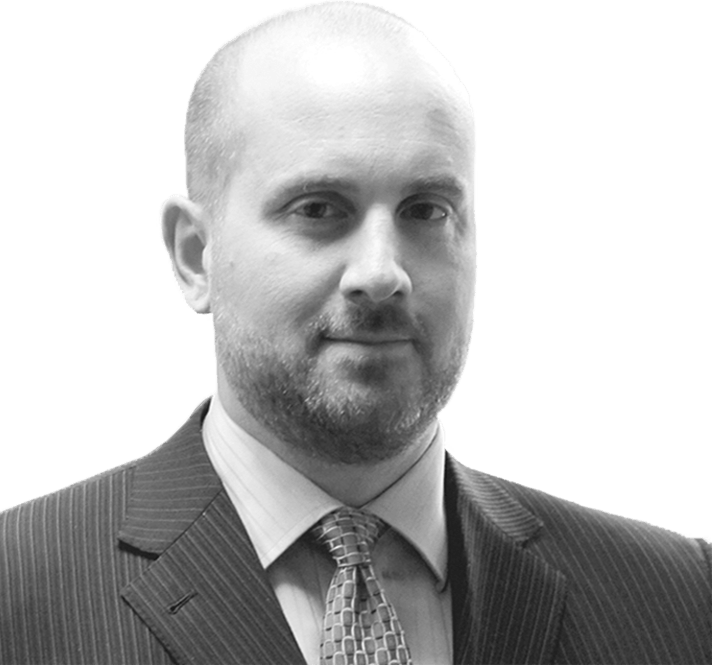 Coley Grostyan’s years of experience as a criminal defense attorney and private investigator, and his scientific educational background, allows him to appreciate the importance of a thorough defense investigation to bolster a strategic defense. Because Coley strives to provide the best criminal defense to his clients, he only works with experienced investigators rather than law clerks or others without any prior investigative experience. This practice allows Coley to be a fierce advocate in the courtroom, ensuring the best possible outcome is obtained for his clients. Coley Grostyan practices in the area of criminal defense and represents clients facing all misdemeanor, gross misdemeanor, and felony criminal charges including DWI or DUI charges, serious felonies, drug charges, theft, assault, appeals, homicide, and more.‎‎ Mr. Grostyan’s assertive and passionate approach to the practice of law has successfully resolved a variety of criminal cases for his clients. Call Coley today at 612-747-2254 to schedule a case consultation.